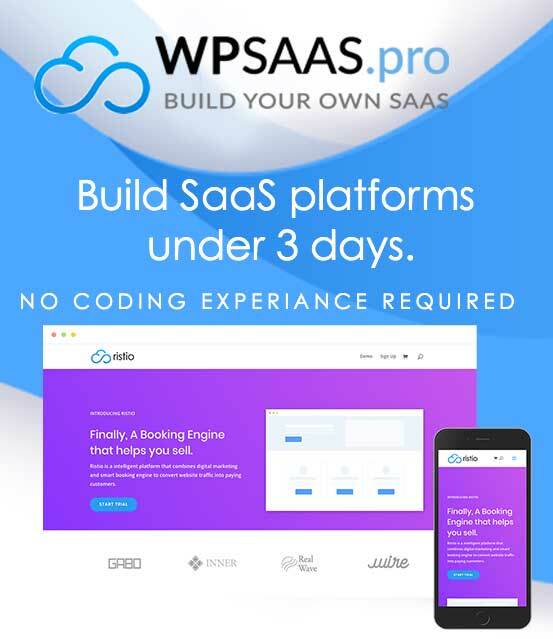 Are you planning on posting a video to demonstrate the "Test" stage of the saas setup? It would be very helpful. The course feels a bit incomplete.